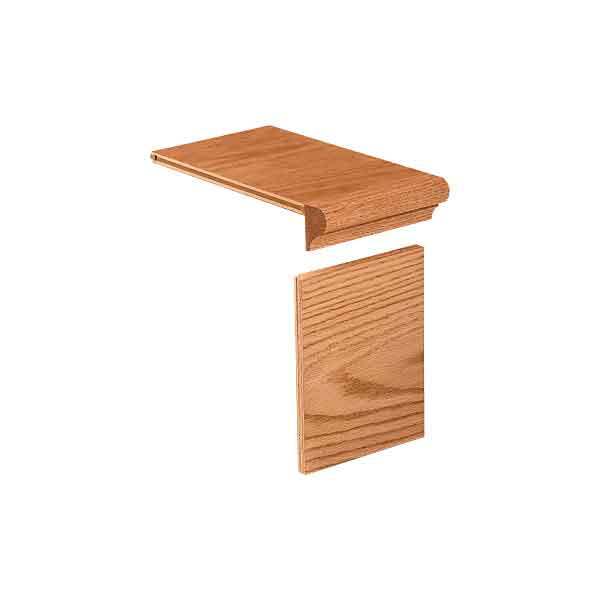 The 8076-6.5 is a Veneered False Riser is 6 1/2″ Wide x 8″ Tall. 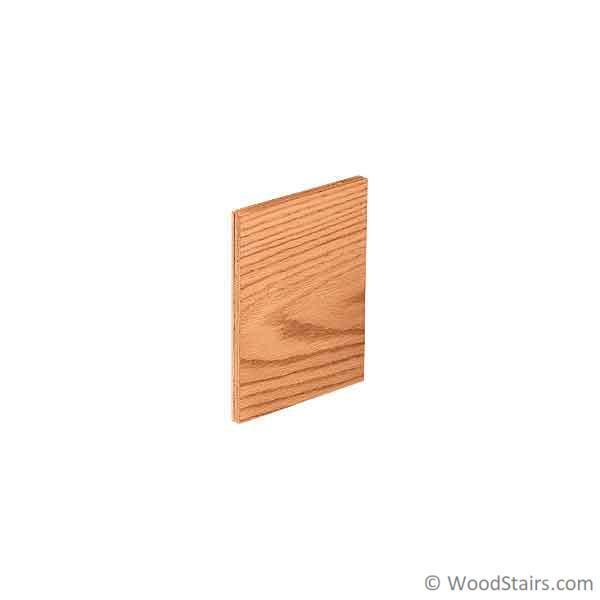 It is used under a False Tread Cap where the middle portion of a staircase will be carpeted. 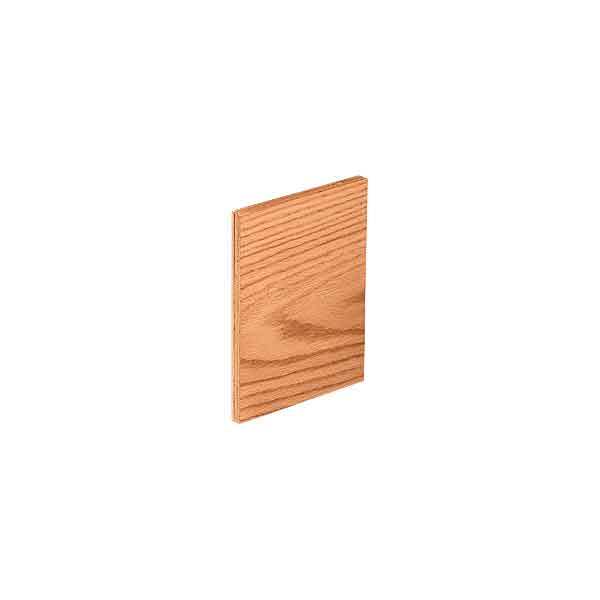 For quotes on upgrading this product to real hardwood please contact us at (888) 390-7245.